Global fashion luxury group, Michael Kors Holdings Limited, has signed a definitive agreement to acquire all of the outstanding shares of Italian luxury fashion house, Gianni Versace, for a total enterprise value of €1.83 billion or $2.12 billion. Versace, long recognized as one of the world’s leading luxury fashion companies, is synonymous with Italian glamour and style. A statement by Michael Kors disclosed that with the acquisition, it intends to grow Versace to $2.0 billion in revenues globally and build on the brand’s luxury runway momentum. 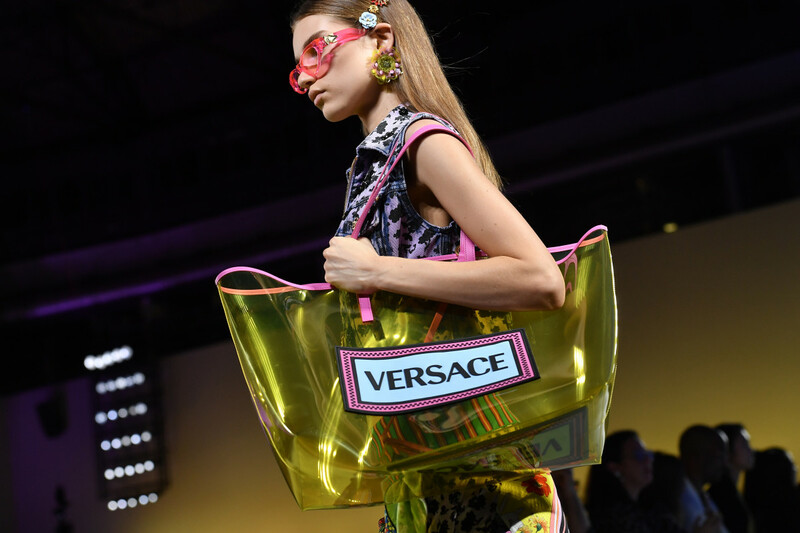 In addition, the firm plans to enhance Versace’s powerful and iconic marketing, increase global retail footprint from approximately 200 to 300 stores, accelerate e-commerce and omni-channel development, and expand men’s and women’s accessories and footwear from 35 percent to 60 percent of revenues. It was disclosed that the acquisition of Versace is expected to deliver a number of benefits for Michael Kors by helping it grow the group’s revenues to $8 billion in the long-term, expand the global luxury group to include three iconic founder-led brands defined by fashion luxury products with a reputation for world-class design and innovation. Also, the deal is expected to diversify Michael Kors’ geographic portfolio from 66 percent Americas to 57 percent Americas, 23 percent Europe to 24 percent Europe, 11 percent Asia to 19 percent Asia, and create a potential long-term operational synergies. Commenting on the deal, Chairman and Chief Executive Officer of Michael Kors Holdings Limited, Mr John Idol, said, “The acquisition of Versace is an important milestone for our group. Versace was founded in 1978. For over 40 years, Versace has represented the epitome of Italian fashion luxury, a testament to the brand’s timeless heritage. “Donatella’s iconic style is at the heart of the design aesthetic of Versace. She will continue to lead the company’s creative vision. I am thrilled to have the opportunity to work with Donatella on Versace’s next chapter of growth,” Mr Idol continued.